The Hickory Music Factory in partnership with the Hickory Parks and Recreation Department, will be offering free music lessons to Hickory City residents. Anyone ages 5 and up are welcome to sign up for a private 30 minute lesson. 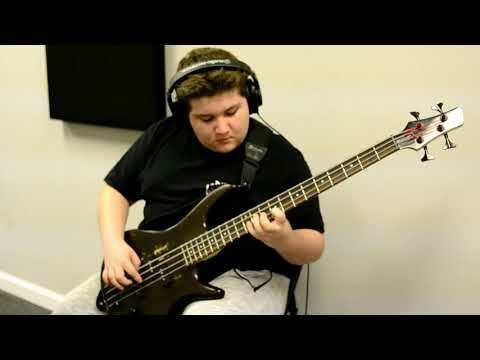 Please call for a list of instruments being taught. No skill is needed to participate. If you would like to sign up for a lesson, PLEASE CALL Angela Smith 828-324-6990. There will be a $5 charge for non Hickory City residents. 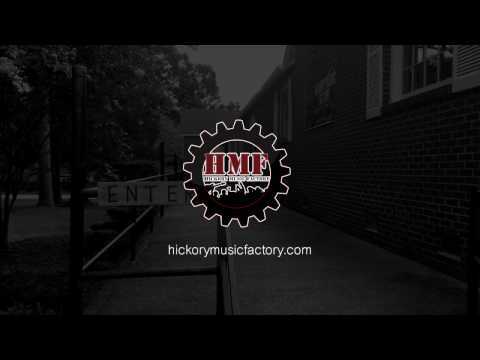 Donate to Hickory Music Factory!